A new creative campaign from Guinness entitled ‘Made of More’, features the adventures of curious cloud who breaks away from being controlled by the natural forces around it. The cloud explores the city, sees it’s reflection in an office tower, has fun interacting with power lines and traffic lights, before bravely helps firefighters bring a burning building under control. It’s a beautiful inspiring production, but there seems little, if anything in the ad tying the creative to a beer. It’s not until the end that we see the traditional product shot of a dark pint of Guinness, along with the campaign tagline, ‘Made of More. 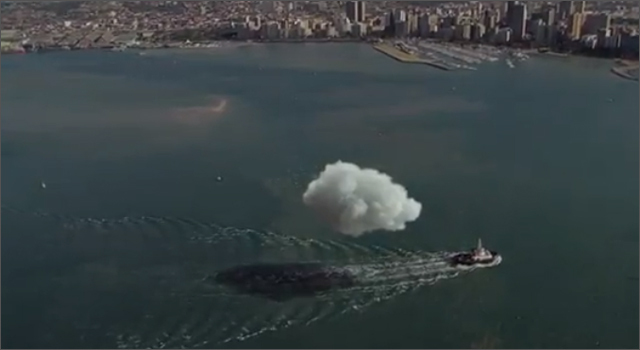 The ad creative comes from AMV BBDO and was directed by Peter Thwaites of Gorgeous. Thwaites also directed a recent Sprite ad that camouflaged the actors until they disappeared into the background. September 27th marks the fourth year for Arthur’s Day, an annual music event started in 2009 that celebrates the founder of Guinness, Arthur Guinness. In Great Britain this year’s performers include Tinie Tempah, Texas, Ellie Goulding, Example, Mika, Professor Green, Fatboy Slim and Amy Macdonald. In the ad to be broadcast starting August 19, a small town transforms itself for the celebration by painting their homes, clothes and even a horse to match the distinctive black colour of a Guinness. The ad was created by Saatchi & Saatchi London and directed by Daniel Wolfe for Somesuch & Co. 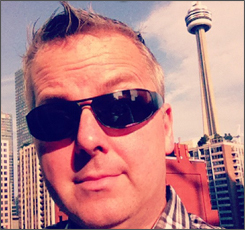 Check your calendars and get out your green gear, it’s only a week and a bit away from Saint Patrick’s Day. 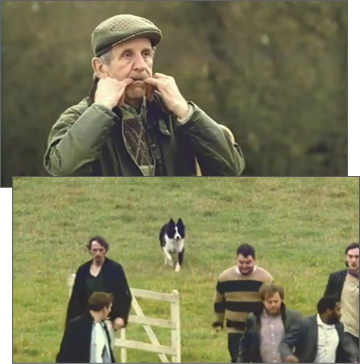 To promote good friends, good beer and good times Guinness has launched a hilarious (I literally LOL’d) new ad campaign featuring a unique sheep dog competition. In the video sheep dog trial champion Gareth Longrass skillfully guides his border collie Roy (a 3-time winner) around the challenging trial course. However, in this event Gareth and Roy are not herding sheep, it’s a group of 7 thirsty but easily distracted lads that they must keep focused and under control. They must get the lads past the living room couch and a night-in watching the big game; past the Indian restaurant (without losing the big lad); away from the dancing girls, through the gate and straight into the pub. The ‘Round up your mates for a GUINNESS’ campaign was created by AMV BBDO in London. I knew that enjoying the occasional Sunday morning Irish Breakfast at The Brogue would eventually pay off. OK, well maybe not for my arteries or waistline. 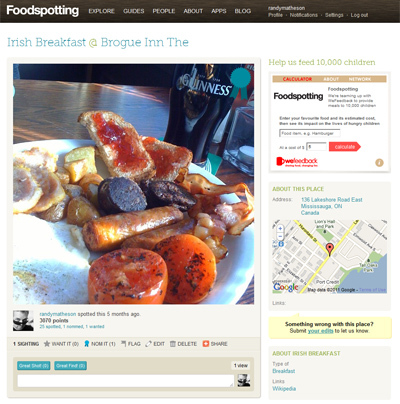 Last Monday, Foodspotting.com announced that they have partnered with DiscoverIsland.com to celebrate everyone’s favorite Irish drinks and dishes. Until July 31st, if you share one the eligible Irish dishes using the Foodspotting site or mobile apps you’ll be entered to win an all-expense paid trip for to Ireland. And now for the bad news, the contest is only open to U.S. residents. Looks like I’ll need to order another Guinness, and maybe a couple of more slices of black pudding. Find out more about the Foodspotting app for iPhone.